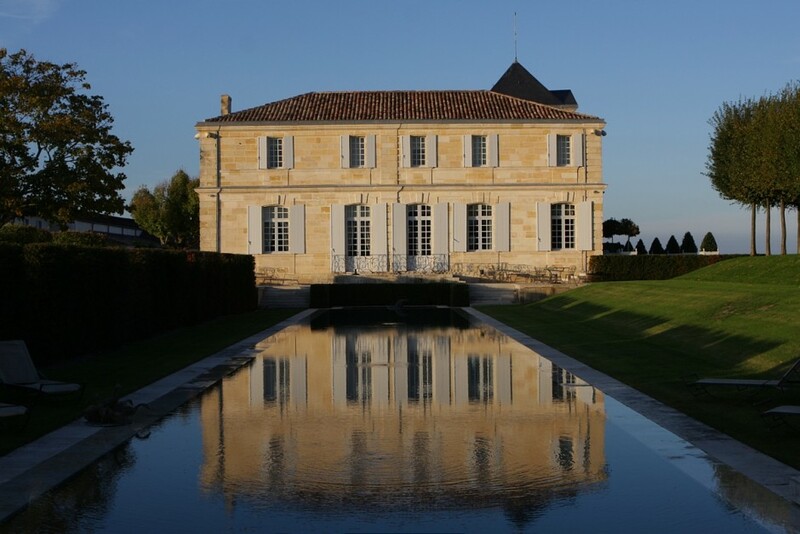 The famous poet Ausone, who spent time here, was not the only one to admire Margaux, known then as Marojallia. 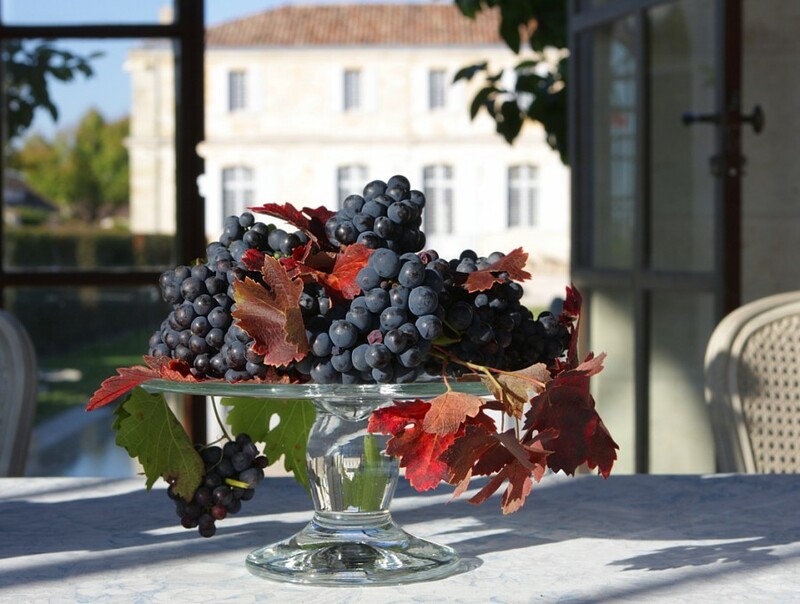 Set apart from other Médoc appellations by its terroir of thin soil, and benefiting from an outstanding amount of sunshine which explains in brilliance, the appellation Margaux produces fine elegant wines with delicate tannins ; these are wines worthy of a feminine style. 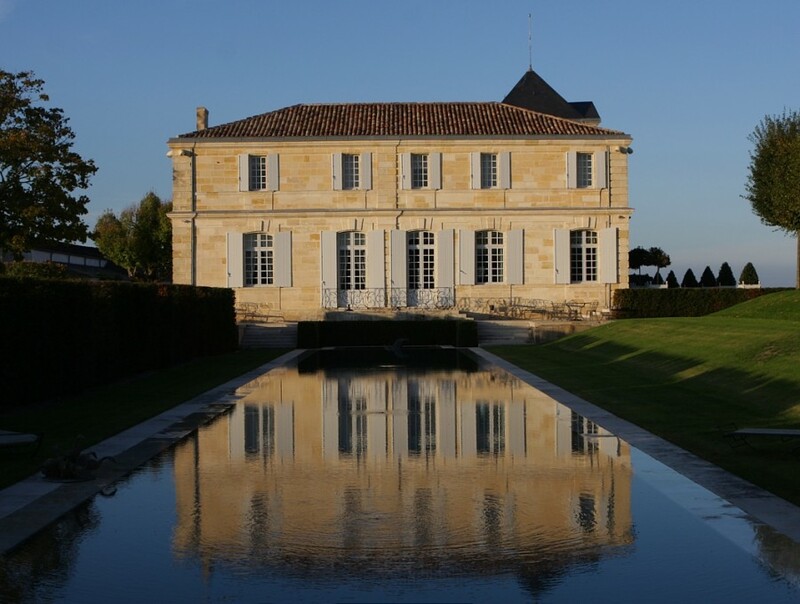 Imposing in size and harmonious in the pattern of its landscape, Margaux is also crowned by the beauty of numerous châteaux, true architectural masterpieces : Château Margaux, Château Palmer, Château Cantenac Brown to name but a few. 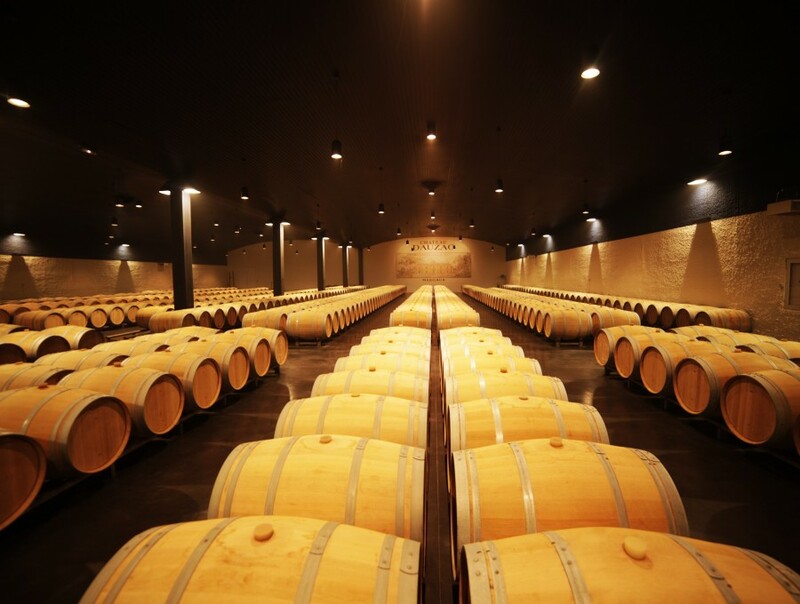 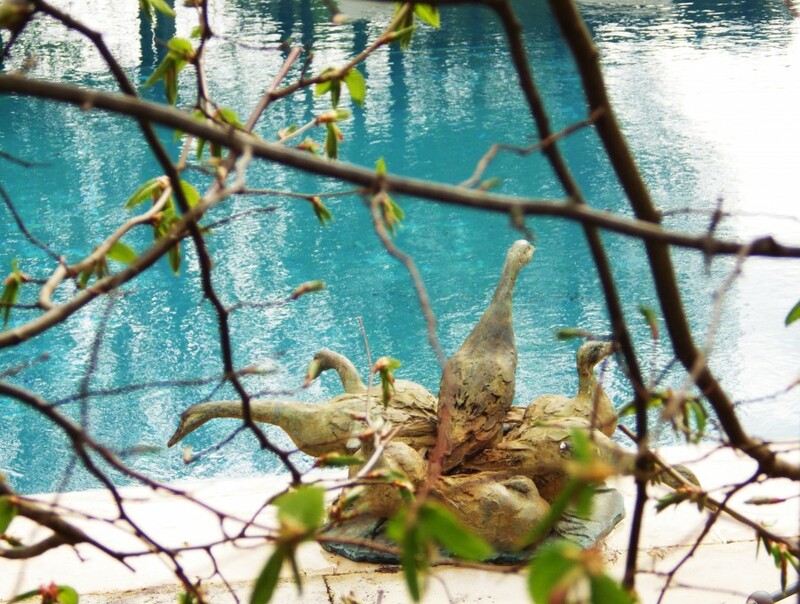 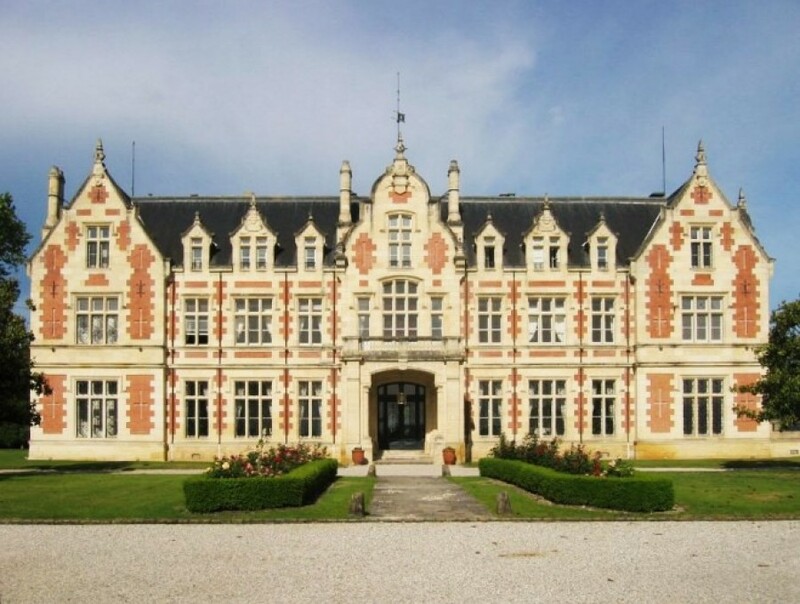 Margaux is situated at the very beginning of the famous Route des Châteaux du Médoc, and is thus the first to welcome visitors along the route of eternal wines.